Recovery Effort from December 19, 2014. 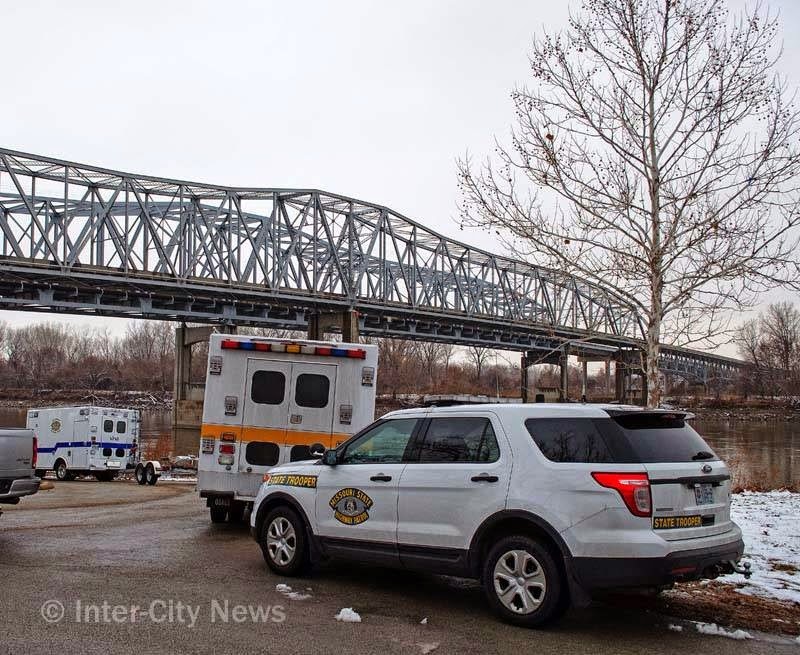 On 12-19-2014, members of the Sugar Creek Police Department, with the assistance of the Missouri State Highway Patrol Underwater Rescue, located a vehicle submerged in the Missouri River at Labenite Park. The submerged vehicle was towed to shore, and human remains, ultimately identified as those of Christopher R. Anderson, were recovered from the scene. Police do not suspect foul play in this incident.